THE TERROR IS REAL–LY FUN! 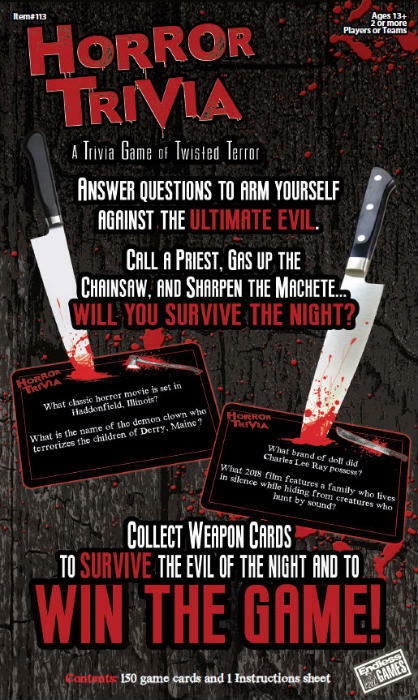 Endless Games makes nationwide horror news today with the release of its cool new cult classic game, Horror Trivia. The company slashed its way onto store shelves just in time this Fall to make every fright fan shriek with delight to covet its hauntingly hit game. 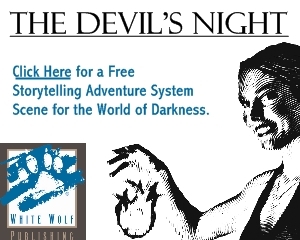 “It’s a fun new game that is especially fun for Halloween time, or anytime,” Kevin McNulty, founder of Endless Games, said. 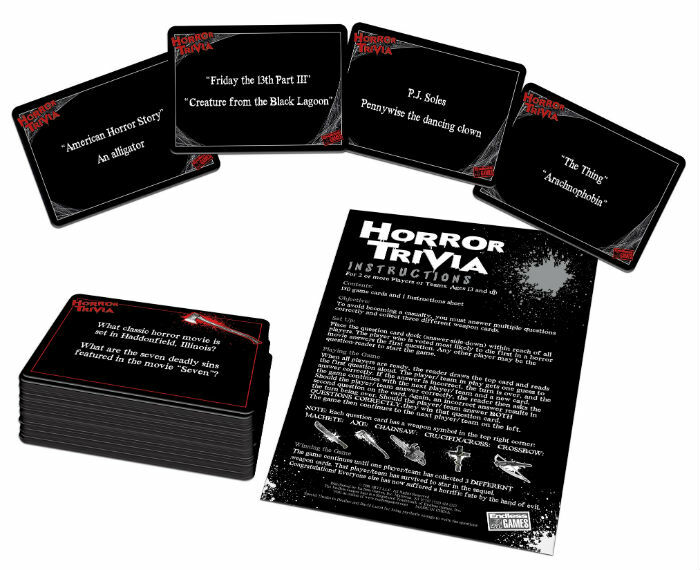 In the new Horror Trivia Game, two or more players/teams are challenged to correctly answer questions in order to be the first to collect three weapon cards and not become a casualty of the other teams. 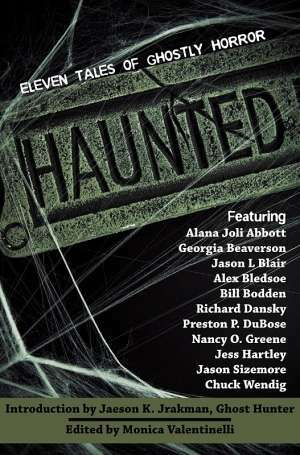 Horror Trivia is available now at Amazon.com and your local source for games.